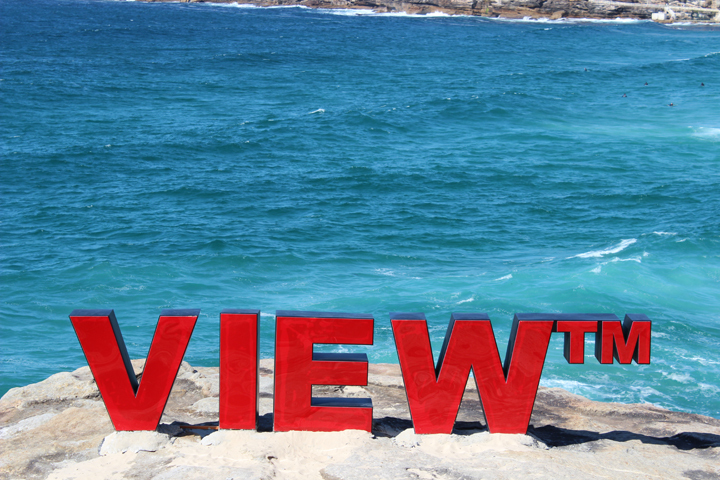 We picked the perfect day to visit Sculpture by the Sea this past Saturday. 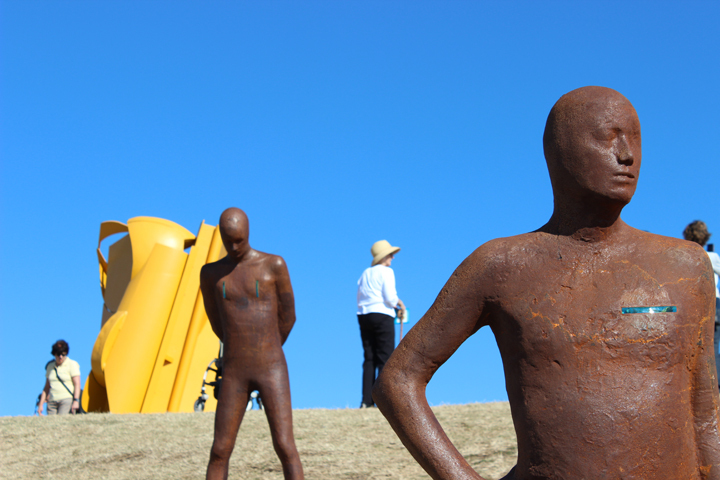 Blue sky, sun shining and whales breaching off the coast. 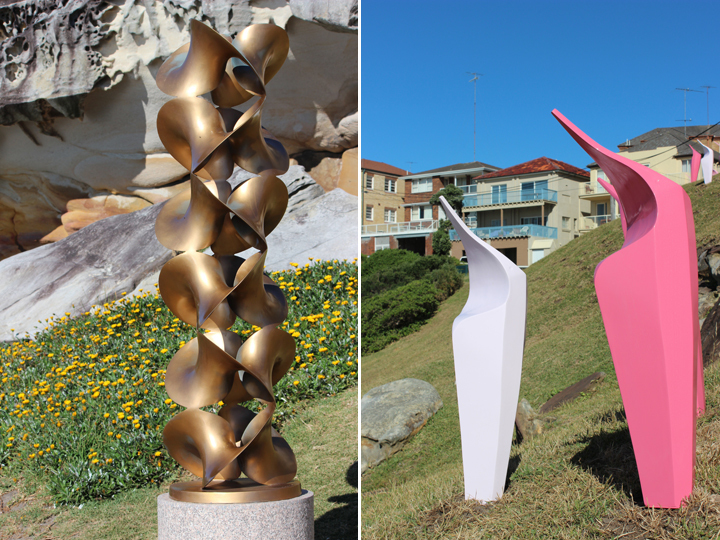 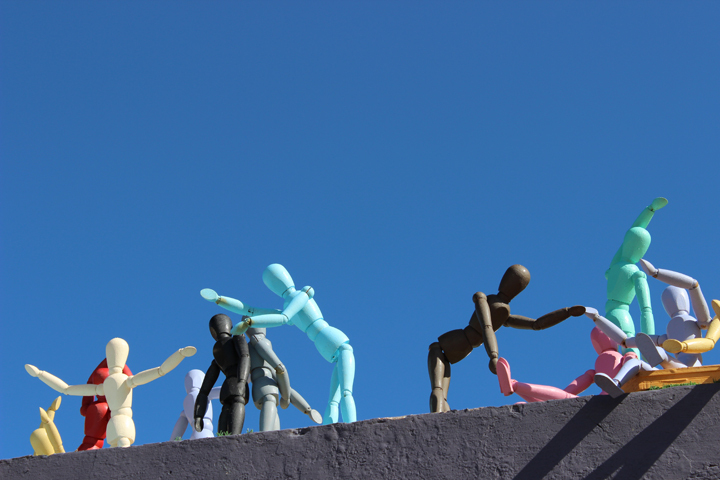 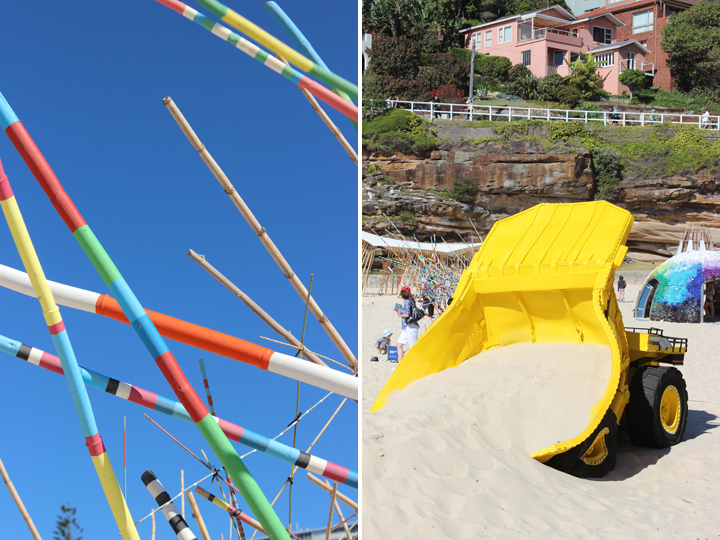 The Bondi to Tamarama walk is such a great place to have the annual sculpture exhibition - you can take in some art while getting in some exercise and breathing in some fresh sea air. And the bonus is it's free so it's accessible to everyone. 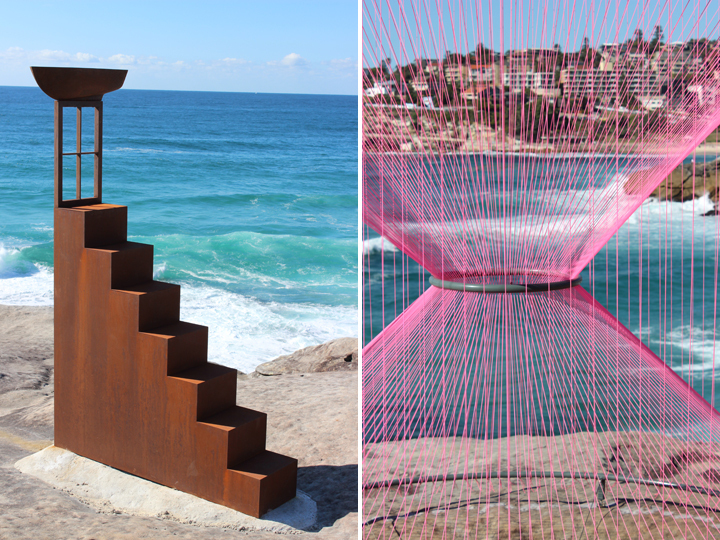 There were so many creative and inspiring sculptures this year and below are some of my favourites.